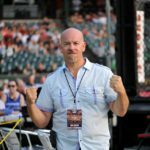 Tom DeBlass talks love for art of BJJ, giving back, Fight to Win 30 - "Logan's Fight"
Retired mixed martial artist turned full-time Brazilian Jiu-Jitsu instructor, Tom DeBlass will headline ‘Fight To Win’ 30, Saturday, April 8, against former UFC heavyweight champion Ricco Rodriguez. 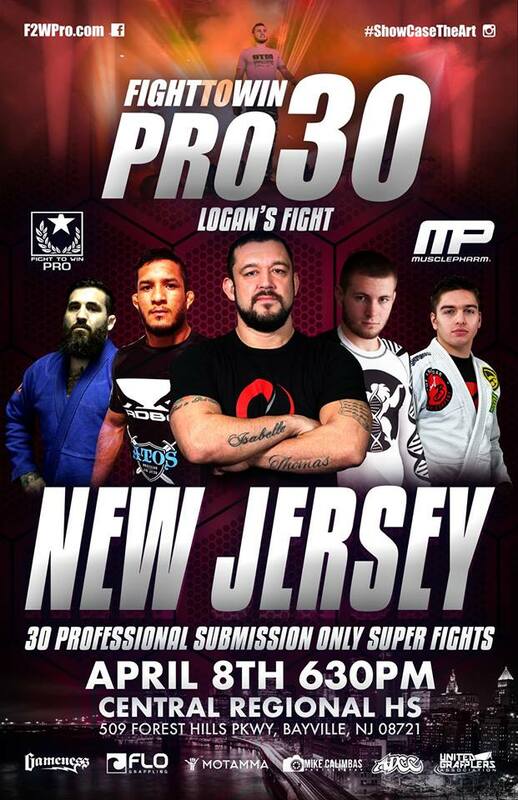 DeBlass, a former competitor in the UFC and Bellator MMA is the owner of Ocean County Brazilian Jiu-Jitsu in New Jersey. One of the BJJ black belt’s young students, Logan, is going through the toughest battle he will ever face. That’s when DeBlass sprung into action and decided to make the ‘Fight to Win’ tournament a fundraiser to help out the young man and his family. “FTW is one one of the few submission only events in the country. It is actually the biggest submission only event in the United States,” DeBlass said. 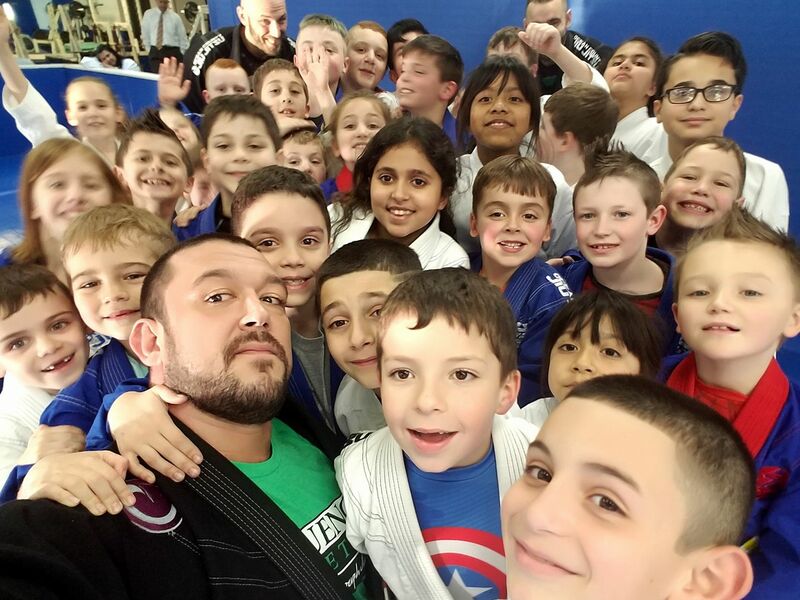 That was Professor DeBlass’s response when I asked him what he would tell an exasperated parent whose child who has been bullied and was interested in his Jiu-Jitsu program at his Ocean County Brazilian Jiu-Jitsu academy. You can just sense the love that Tom has for his craft. He has reached world renowned status as both a competitor and a instructor of the art of BJJ. The former UFC fighter has traveled across the globe to practice the art he holds dear to his heart. You’ve reached world renowned status as a competitor and teacher. Who would you say has helped to mentor you not just in the cage or on the mat but in real life? Who is it that you look up to? From a personal standpoint I can vouch for this. My wife, Marlene is a three time cancer survivor and Tom has numerous times told her how inspirational that she is. You wouldn’t believe the joy in her eyes when Tom shared one of her posts on Facebook and told all of his 36,000+ followers how brave and strong this woman is. Little things like that mean so much . He is always willing to give. It’s a beautiful thing that goes a long way because he does this out of sincerity, not to promote himself or his business.